2:30 PM - Dykes, Camera, Action! Badges also include admission into ALL festival after parties, receptions and filmmaker's lounge. Where do I pick up my QCinema 20 VIP or Sponsor Badge? 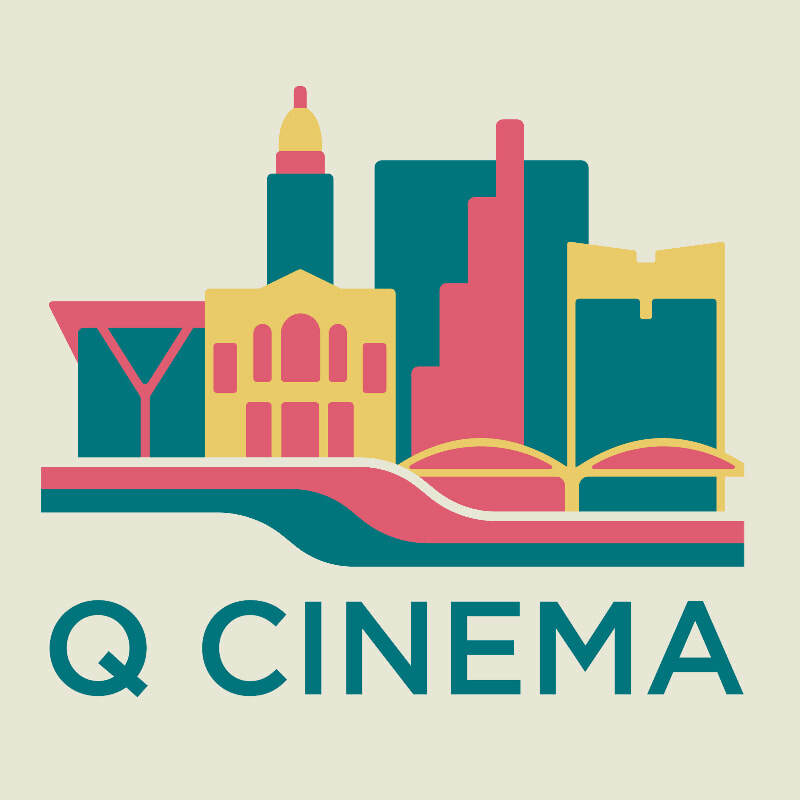 All badges are located at the QCinema 20 Guest Services Desk/Box Office located in the lobby of the venue during the festival and prior to the festival by appointment or TBA designated times at the Fort Worth Community Arts Center | 1300 Gendy Street | Fort Worth, TX 76107.